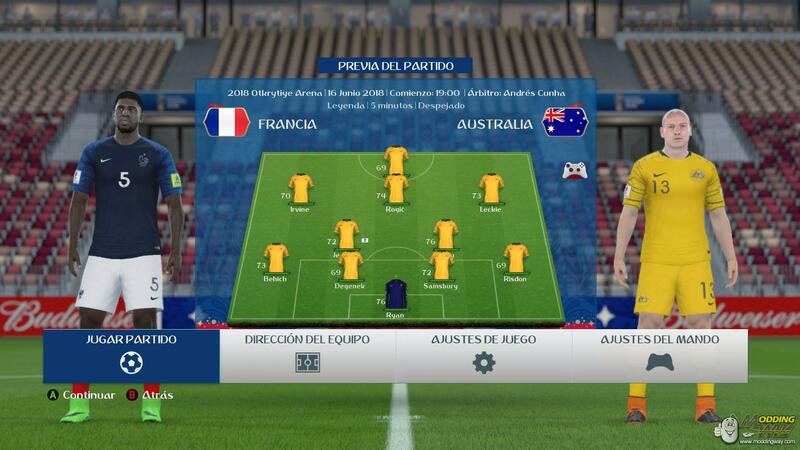 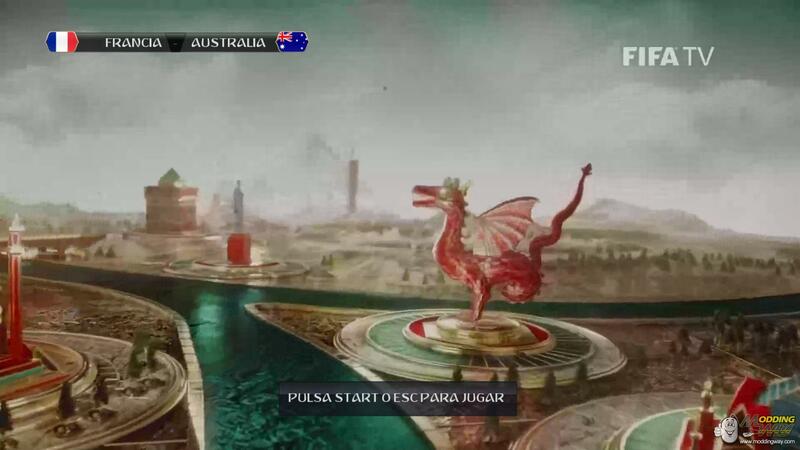 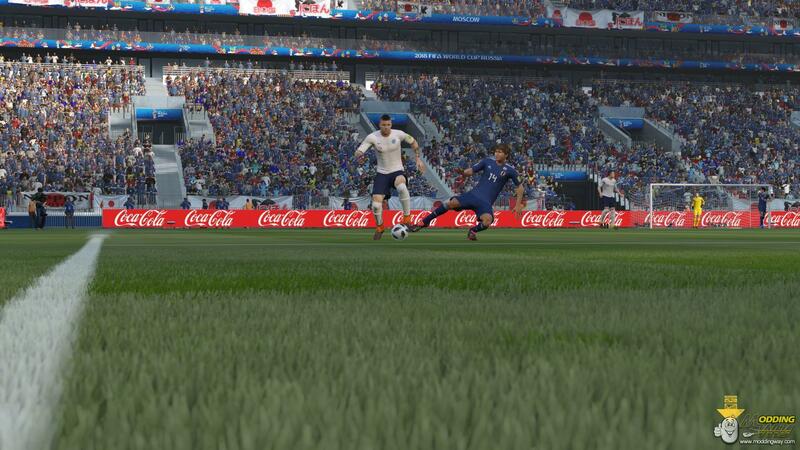 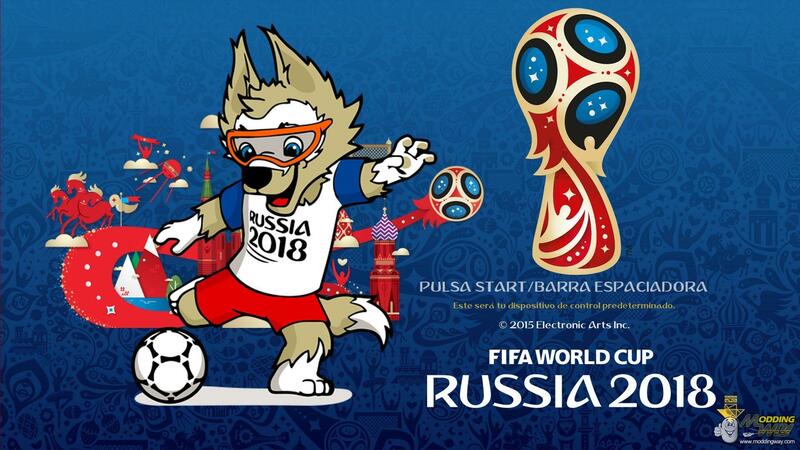 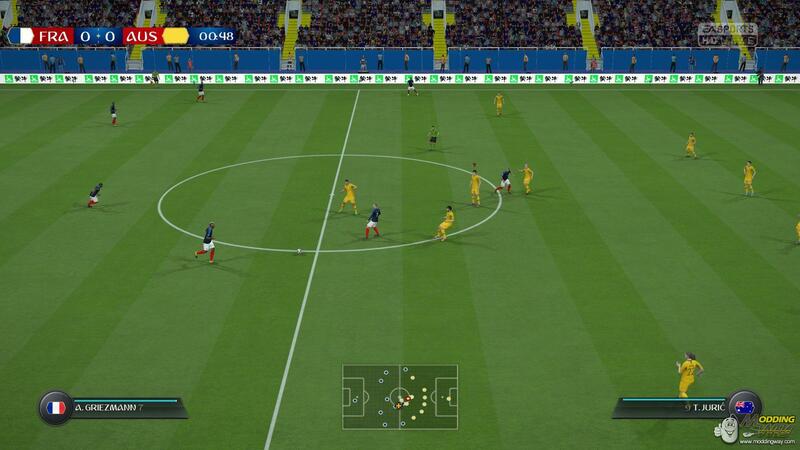 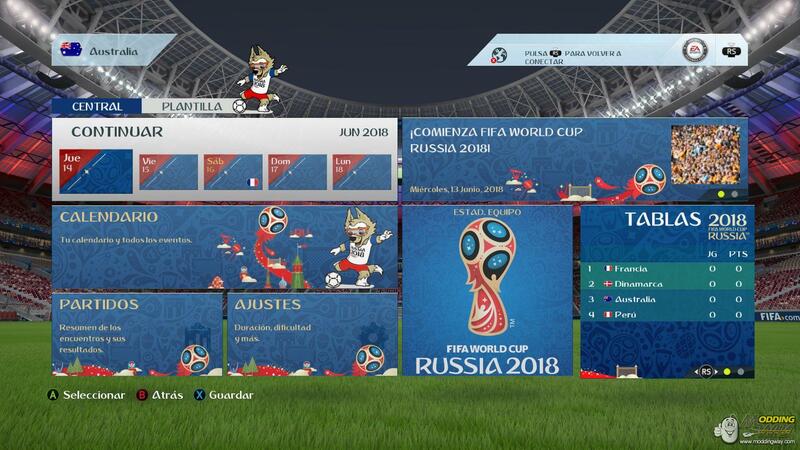 The World Cup is almost there and as we promised the first World Cup Update is here. 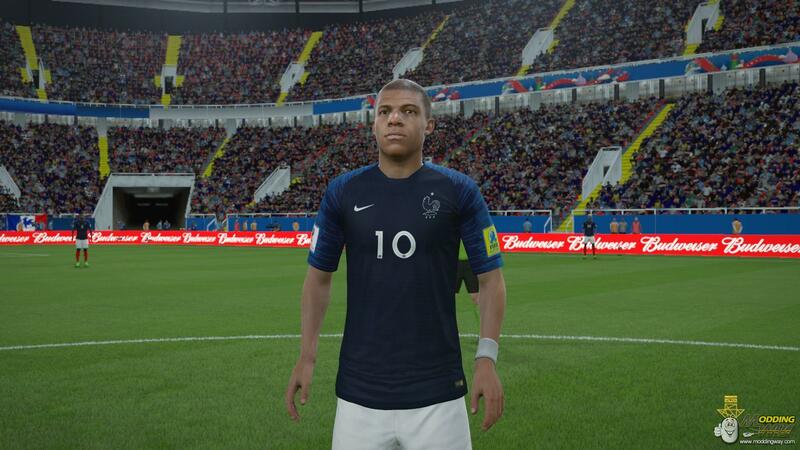 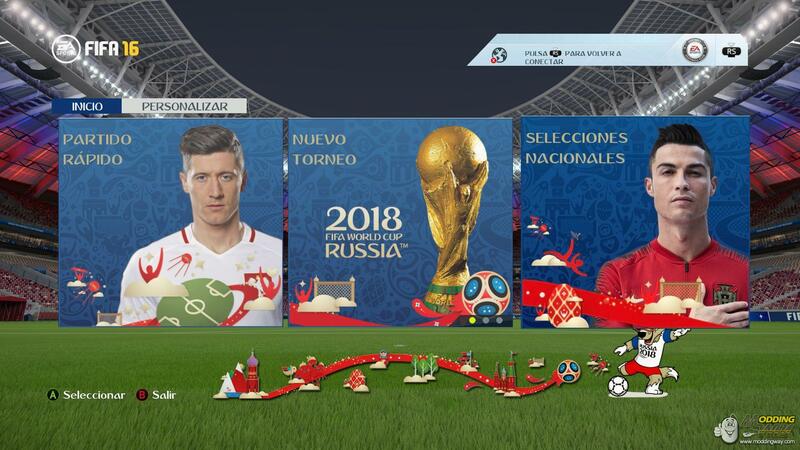 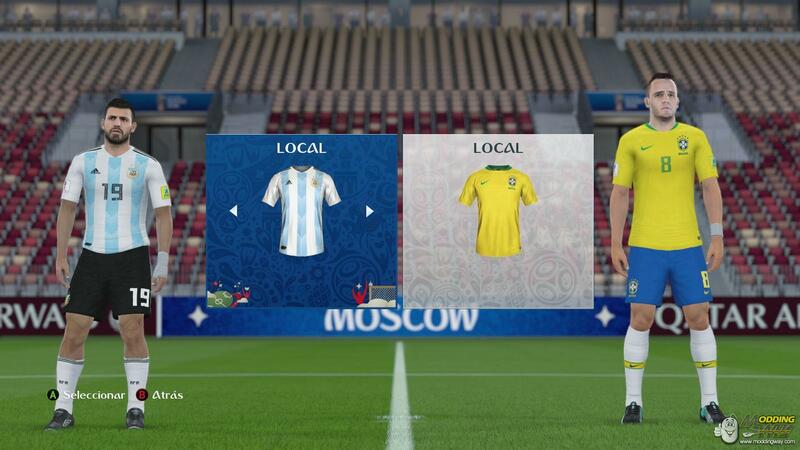 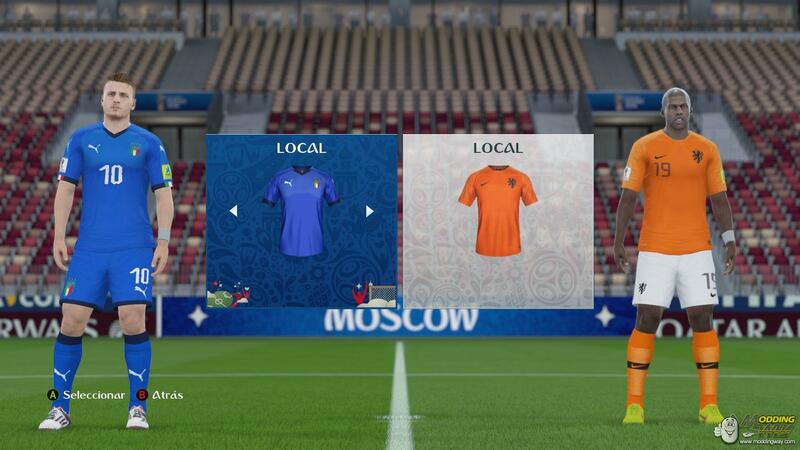 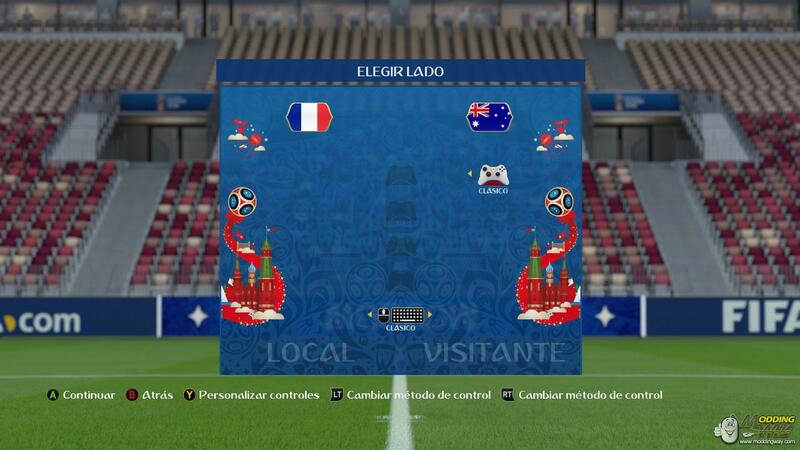 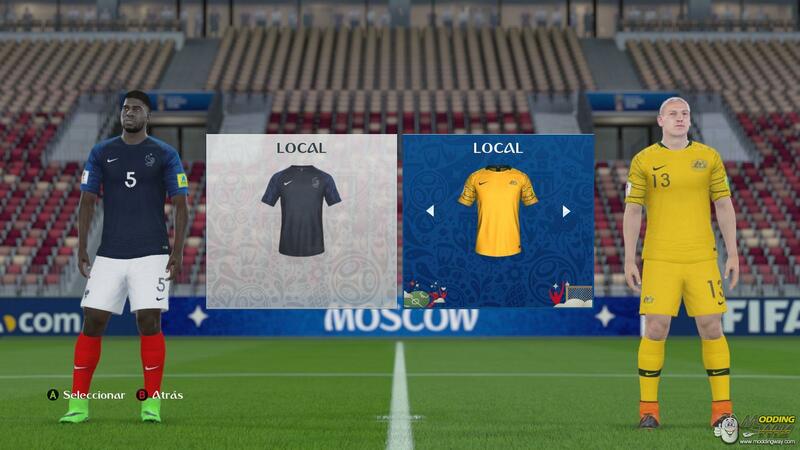 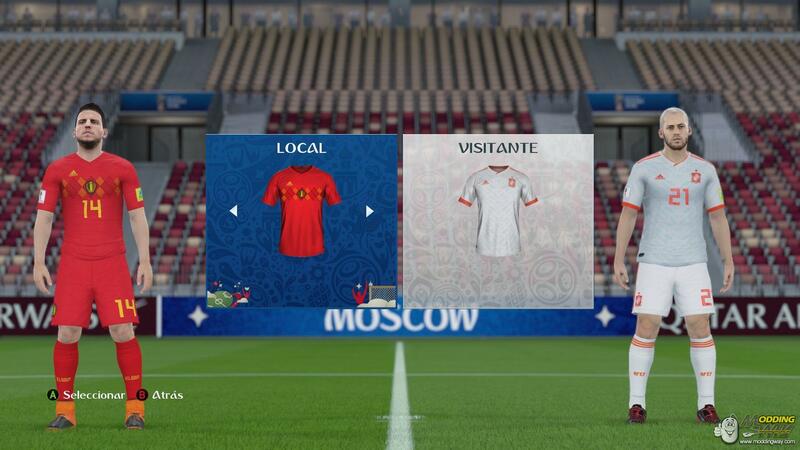 FIFA 16 ModdingWay Mod World Cup update including all 32 teams with their kits and rosters as well as 29 nations that did not make it to Russia 2018. 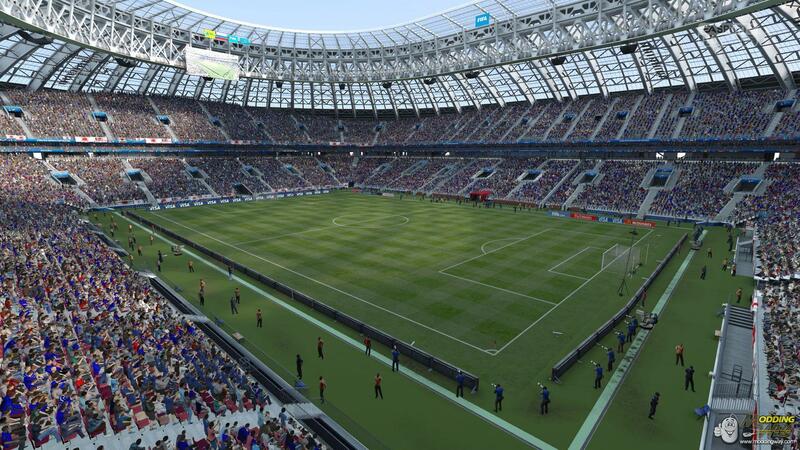 Tons of new faces, Luzhniki Stadium converted from FIFA 18 and new sountrack and menus. 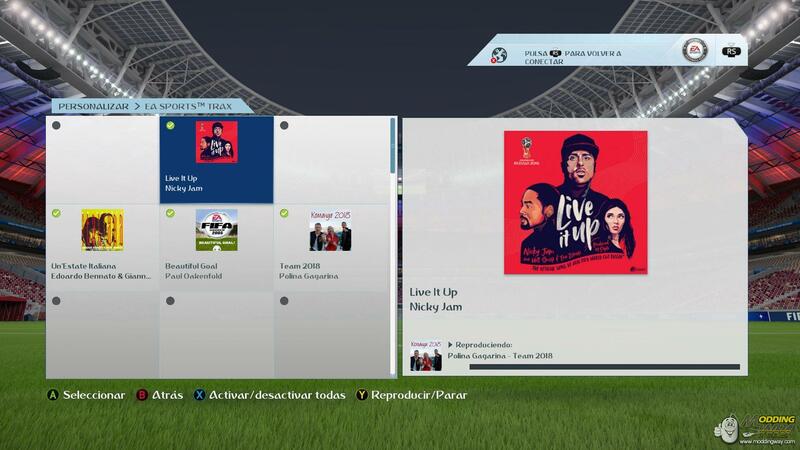 Get it from our Download Center!